Global Business Intelligence (BI) vendor, Yellowfin, has been recognized by venerated enterprise technology publication, Information Management, in its 2012 top 40 list of innovative enterprise software solution vendors. Information Management’s third annual “Forty Vendors We’re Watching” list was compiled in collaboration with a panel of 12 industry experts and analysts, including Yellowfin as one of only seven dedicated BI vendors. The article, written by editorial director of Information Management, Jim Ericson, justified Yellowfin’s inclusion in the list by outlining its unique Collaborative BI functionality, simplified approach to reporting and analytics and swath of industry awards. “Elevating BI usefulness while keeping it simple is where the industry is going, and Yellowfin is gathering a reputation for both with interactive dashboards, easy to navigate interfaces and no coding,” wrote Ericson. 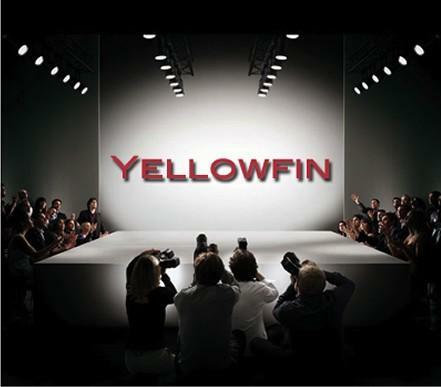 Yellowfin CEO, Glen Rabie, said that Yellowfin’s inclusion was reflective of the vendor’s dedication towards “making Business Intelligence easy” and its focused approach to the rapidly developing BI marketplace. “We’ve continued to work tirelessly to make the benefits of enterprise quality reporting and analytics accessible to users of all business backgrounds, regardless of technical skill,” said Rabie.